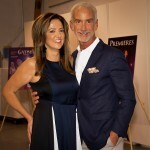 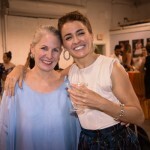 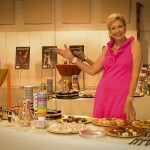 (Palm Beach Gardens, FL – November 5, 2018) Colleen Smith, Founder and Artistic Director of Ballet Palm Beach, today announced that the nonprofit professional dance company raised about $15,000 at Dance Revealed, the exclusive studio event held on Thursday, October 25, in Palm Beach Gardens. 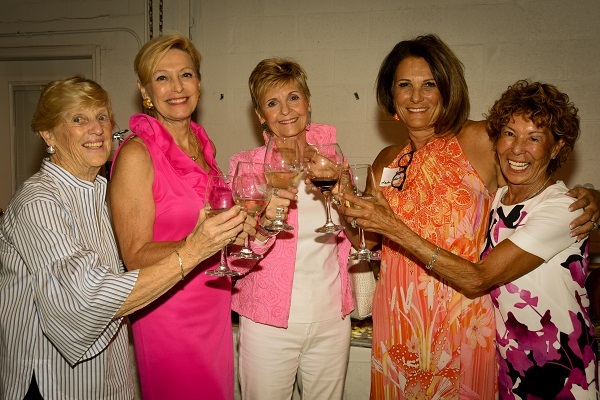 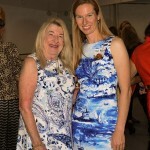 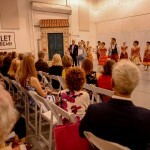 Held at Ballet Palm Beach’s studios in Palm Beach Gardens to celebrate the opening of its 2018-2019 season, about 50 supporters – including the dance company’s major donors and volunteer groups, Board, Leadership Council, and Friends – gathered for an intimate performance of Don Quixote, Act 1, the company’s current outreach program that is being performed at the Boys and Girls Clubs of Palm Beach County and the Treasure Coast. 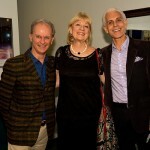 This was followed by a reception where the ballet’s benefactors met more than 20 Ballet Palm Beach dancers, trainees, and artistic faculty.